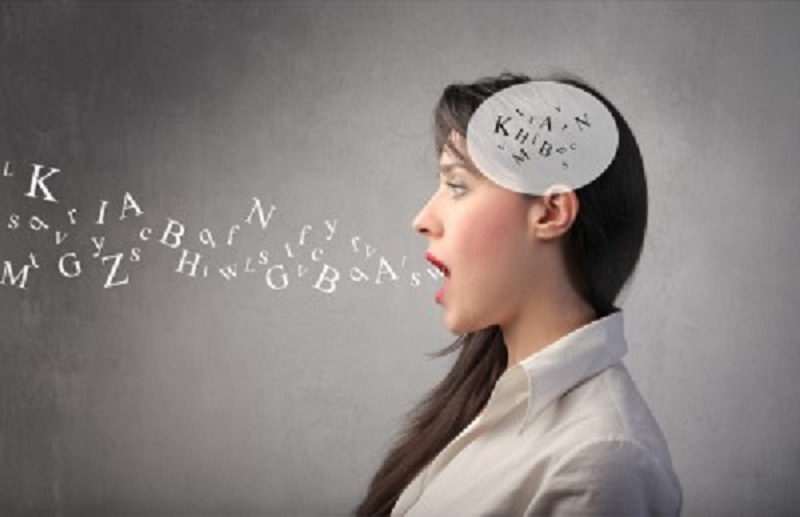 NEW YORK – Speaking more than one language is not only useful, but it is also healthy for your brain, a new study claims. The study claims that knowing two or more languages can prevent cognitive decline that naturally occurs from aging. Being bilingual can actually delay dementia and improve cognition in adults. “Our study is the first to examine whether learning a second language impacts cognitive performance later in life while controlling for childhood intelligence,” said Thomas Bak, the lead author of the study. Researchers are not yet sure if the study indicates that learning a second language helps with cognitive performance, or if people with high cognitive performance are more likely to know more than one language. It is proving to be a difficult task for the researchers to figure out which it is. “The crucial question is whether people improve their cognitive functions through learning new languages or whether those with better baseline cognitive functions are more likely to become bilingual,” said Bak, who is also a lecturer at the University of Edinburgh. The researchers took data from 835 native English speakers who were residing in Edinburgh, Scotland. Of those participants, 262 of them reported that they could speak another language besides English. The ones that could speak more than one language had higher cognitive abilities, the researchers noted. These abilities especially shone when it came to general intelligence and reading. People who acquired their second language at either a young age or an older age showed a higher cognitive performance, meaning any time is a good time to learn a new language. “These findings are of considerable practical relevance. Millions of people around the world acquire their second language later in life. Our study shows that bilingualism, even when acquired in adulthood, may benefit the aging brain,” Bak said in conclusion. The study was published in the scientific journal Annals of Neurology. Could English soon decline as a global lingua franca?